I'm late to the party on this story, but I think this illustrates an atrophy in our core laboratory skills. 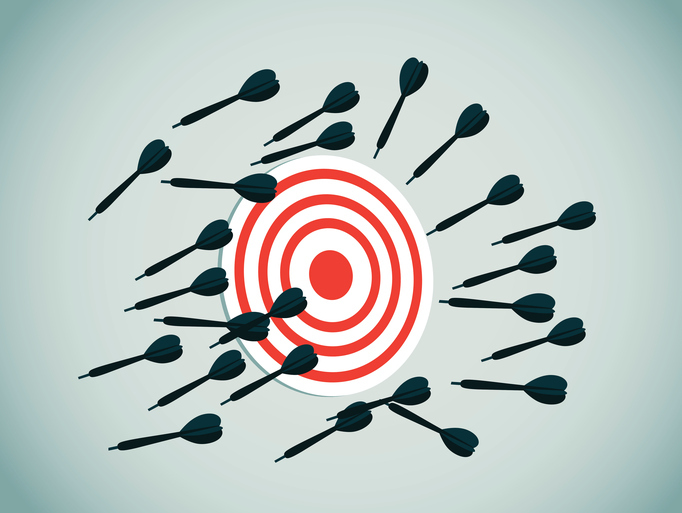 When a multibillion-dollar diagnostic manufacturer loses profitability due to the "longer than expected installations times" of its instruments, that's a telling sign we are losing our ability to validate and verify our methods. For too long, labs have been out-sourcing these skills to the manufacturers, making that validation and verification phase part of the purchase of a new instrument. Or if they're not out-sourcing it, they are not training enough staff internally to handle the big instrument validation projects - where hundreds of tests need to come online in a very short period of time. Our neglect of statistical training means we don't have enough skilled staff, either at the manufacturer or in laboratories, to complete the necessary validation / verification studies. Then it takes longer to get these instruments up and running. Certainly bad for profit, but possibly even worse for patients. It was pointed out that there isn't a pure causal relationship established in this article - that I'm being speculative about the reason installation is taking longer than expected. The complexities of installing systems these days are much higher. But if that's true, isn't it foreseeable? Isn't it therefore possible for the company to either hire more staff for installation, or warn analysts that profitability will be delayed while installation is performed? If the company didn't know installation was going to be so complex, that's a failure of execution and implementation. If the company knew but pretended it wasn't going to happen, that's a failure of leadership and financial disclosure. A further follow-up, if the company is having problems installing 340-odd systems, what's going to happen when they scale up to the 1500+ systems that they claim they will achieve this year? My speculation places the blame closer to the lab, for lacking the skills to be able to efficiently validate new instruments. That's something that's out of the control of the manufacturers, and less predictable. I'm trying to give the manufacturer more benefit of the doubt here. But if you prefer, we can go dark - and blame the manufacturer for all the problems. First, let's make sure we understand that these are proposed goals. Nothing is final yet. The public comment period ended in April (2019), so we're still waiting to hear from the committees about what will actually become adopted into the regulations. The committee will undoubtedly weigh the submitted public comments and they may possibly make modifications to the criteria. Second, even if the goals emerge from the public comment period intact, I expect there will still be a phase-in period, so that it may be one or two years before these new goals get their real teeth. You won't have to achieve new analytical quality overnight. Third, as stated explicitly in the proposed criteria, these new goals are only meant to be used for "PT scoring." If that is indeed all you are worried about, I don't expect that the new criteria will have a major impact to the labs. PT failure rates are low throughout the US, historically they've been in the 1 to 5% range. The CLIA committee performed explicit simulations and wanted to minimize failures to just 1 or 2%. So they are still building goals that 98-99% of current labs with current instruments can pass. So they are not intending to generate a radical change for PT pass rates. The biggest change will be for Sigma-metrics. Because those are far more demanding of analytical performance. If labs apply these new CLIA goals for their sigma-metrics they will see their numbers drop, and the need for more rules, more controls, and more frequency of running controls, becomes a real possibility. As our articles noted, the government is trying to dodge responsibility for such things by stating the goals are only for PT scoring. As if PT scoring has nothing to do with clinical care. Of course, that's absurd, but CMS just doesn't want to take responsibility to forcing labs to do more QC effort. They must explicitly calculate the financial impact of their regulations now, and if tightening goals means labs must spend more on QC, that means the regulations are more expensive, which, in the current US political climate, is toxic. But as goals around the world are tightening, if analytical performance is not good enough, we will indeed need more QC effort and expense. While CLIA goals may only be "catching up" to where other EQA/PT and biological goals are now, this is part of a global trend toward more demanding performance specifications. Ultimately, this is a strong "nudge" to the manufacturer that they need to continue to improve their engineering, as well as motivation to laboratories to select only the best instrumentation. Our training in Sigma metrics, finally online! Seven lessons on Six Sigma metrics. For decades, laboratories have been challenged with implementing standardised QC processes and naturally have looked to some of the solutions that were seen as synonymous with best practices for QC. However, given the latest generation of engineering, higher precision methods, more automated instruments and the proliferation of new instruments, new methods and new tests, many of the legacy solutions have quickly become outdated. Now more than ever, there is a greater need for more advanced, more efficient QC procedures. Diagnostic testing accounts for <5% of total healthcare costs, but influences over 70% of all critical clinical decision making. Busy laboratorians are time challenged, yet analytical quality demands continue to multiply as physicians and patients depend increasingly on test results for optimal diagnosis and treatment. Quality control (QC) procedures are an essential lab practice to ensure reported test results achieve the quality required for intended medical use. Crucial elements of a quality control system are the quality control materials used and the data management software to analyse the results. Equally important are the statistical rules that are implemented to provide a final independent check to detect performance changes potentially causing medically important errors. Statistical Quality Control will not achieve optimal performance unless it is properly implemented. Happily, there are alternative options to introduce more efficient and robust QC procedures into the laboratory. Consolidated multi-analyte quality control materials, such as the Multichem® range available from Technopath Clinical Diagnostics (Technopath), enable clinical laboratories to significantly reduce the cost of quality control. education services to customers around the world. handling requirements, reclaim storage space and minimise waste, leading to a more efficient quality control process. In addition, a new form of multi-rules called ‘Westgard Sigma Rules’ is available that adjusts the number of rules and control measurements to take into account the analytical Sigma-metric of the test method (see below for more information). The result of these new developments is that laboratories are revolutionising their QC procedures and optimising their quality management systems. 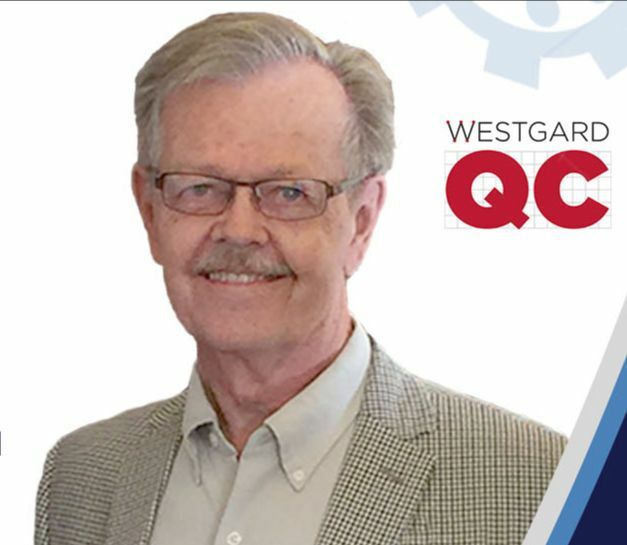 Technopath and Westgard are combining forces, in a strategic partnership, to deliver the most advanced QC solutions and educational services on the market. Combining Technopath’s class-leading products with expert opinion and educational services from Westgard will allow laboratories around the world to get access to the most up-to-date information on advancements in quality control testing and analysis. As part of the partnership, Technopath will also become an official partner for the Westgard Sigma Verification of Performance Program. laboratories in over 120 countries. For more information on Technopath Clinical Diagnostics, visit www.technopathcd.com. Westgard and Westgard, troublemakers that they are, are at it again: Establishing Evidence-Based Statistical Quality Control Practices. Am J Clin Pathol. 2019 Mar 1;151(4):364-370. doi: 10.1093/ajcp/aqy158. Our goal: "To establish an objective, scientific, evidence-based process for planning statistical quality control (SQC) procedures based on quality required for a test, precision and bias observed for a measurement procedure, probabilities of error detection and false rejection for different control rules and numbers of control measurements, and frequency of QC events (or run size) to minimize patient risk." This issue of the Westgard Newsletter is devoted to exploring the rejections, the abnormals, the outliers - in other words, the Unacceptable performance and practices of the laboratory. 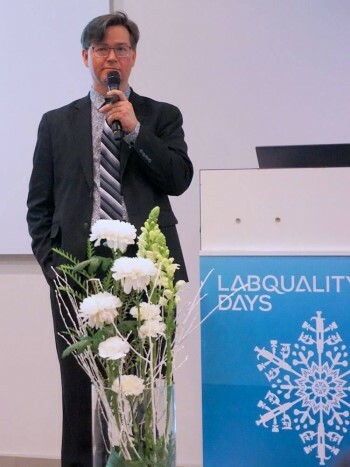 At the LabQuality Conference in Helsinki, Mark Thelen of SKML made a very trenchant observation: We should not punish laboratories for the failures of the manufacturers. Analytical performance specifications derived from biological variation studies, both old and new, may be too demanding for today's methods. We may use these new biological variation-derived goals to determine when the laboratory is performing unacceptably. But if no labs and no methods are able to achieve this goal, then perhaps we need to realize the manufacturers are the ones performing unacceptably - by failing to engineer methods good enough to meet the necessary goals. We often see conferences, workshops, and meetings that proclaim the reinvention of Quality Control, the revolution, the next-generation, the "2.0" of QC. But more importantly, we may need to redefine what is UNacceptable for today's laboratories. Are today's hemostasis METHODS unacceptable? Or are today's GOALS for hemostasis goals unattainable? Q&A: Unacceptable? The use of Uniform Means and SDs for Multiple Methods and Multiple Laboratories? As laboratories grow bigger and health systems grow larger, more and more tests from more and more instruments are going to be compared. There's a desire within the laboratory to use unified means, unified SDs, simplified QC statistics that can be applied everywhere on everything. But what are the risks and downsides of such an approach? Reject those goals that are unacceptable! Unacceptable by Design? or by Accident of Engineering? We take for granted that biochemistry instruments are well designed. That may be true for several brands of diagnostic instrument, but it's not true for every analyzer. Evaluating the performance of the Mindray BS-200 using the package inserts finds that it can meet a few standards, but it is certainly challenged, to say the least, when the latest EuBIVAS goals are applied. When the manufacturer's own data shows that a biochemistry instrument cannot meet 30% to more than 50% of the biochemistry performance specifications, does that make the device unacceptable? or does it mean the goals are unacceptable for today's laboratories? 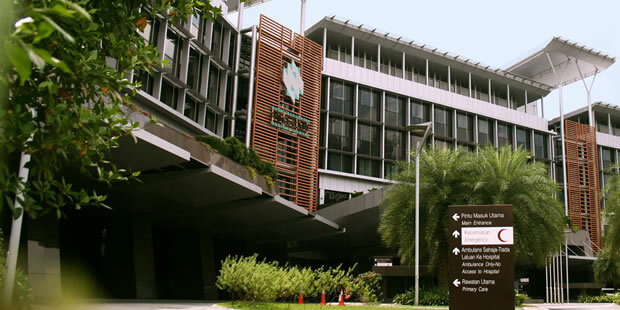 Prince Court Medical Centre lab joins a growing number of hospitals in Kuala Lumpur, Malaysia who have achieved Sigma Verification of Performance. A forthcoming article in CCLM asks the question, are the methods for hemostatis fit-for-purpose? 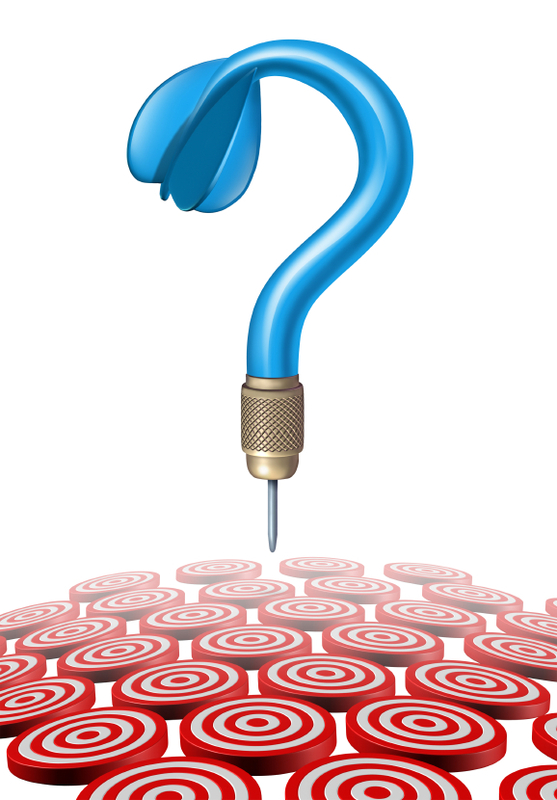 or are the analytical performance specifications fit-for-purpose? And concludes that a more forgiving performance specification, for diagnosis instead of for monitoring should be used. Determination of sigma score based on biological variation for haemostatis assays: fit-for-purpose for daily practice? Hollestell MJ, Ruinemans-Koerts J, Idema RN, Miejer P, de Maat MPM; CCLM 2019 ahead of print. "Our study demonstrates that the majority of basic haemostatis tess do not meet APS using the median value of BV data....Thelen et al suggest using state-of-the-art criteria as an alternative, if BV criteria for the parameters do not meet the APS [ed. Analytical Performance Specifications]....Our study demonstrates that APS based on BV data is still difficult to use in the field of hemostasis." In the Method Decision chart produced in this paper, more than 70% of the performance they measured was less than 3 Sigma. Only 7 or 17 points were above 3 Sigma, and only 2 of 24 were 6 Sigma. This issue of goals and method performance was discussed again at the LabQuality Conference in Helsinki. The most practical remedy is Thelen et al's approach of having 2 APS goals, one from biological variation, and one from "state-of-the-art" for the analytes where the biological APS goal is unattainable. Either we accept that, for hemostasis, all methods are unacceptable in performance. Or we accept that all methods are unacceptable in their manufacturing. And then we need a more flexible, practical, lenient APS by which to judge today's methods and laboratories. An abstract of the talk I delivered at LabQuality Days. Are there "Westgard Rules" in your future? The current Devolution and Future Revolution in QC Practices. The link below is to the abstract of the talk.